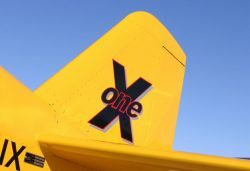 We’ve been extremely pleased with the level of enthusiasm that has greeted the release of our new Onex Aircraft. The Onex offers a unique combination of simplicity, affordability, performance, sport pilot compliance, and the ability to store it in your garage or share a standard t-hangar with 4 others. The growing list of orders confirms that the marketplace “gets it” and that is really cool to see! I have personally flown of bulk of the flight test hours and cannot be happier with the flight performance and handling. The same Sonex Smile can be seen plastered on my face as I zip around the pattern and perform both slow and high speed testing. 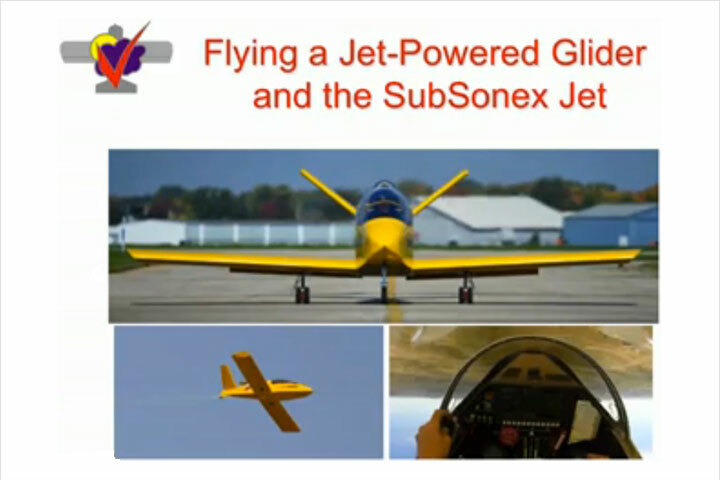 It’s a great little airplane that will quickly share the same superb reputation as the Sonex, Waiex, and Xenos Aircraft. Those who put their confidence in us by placing a Onex Kit Reservation Deposit have one more week to finalize their order and receive a special discount as a thank you from us. All final orders must be received by 5PM next Friday June 3rd in order to retain assigned delivery spots and be eligible for this one-time discount offer. All kit order confirmations will then be sent during the week of June 6th including estimated delivery dates and final payment statements. After the Onex Kit Reservation Deposit order deadline of June 3rd, we will begin accepting Complete Airframe Kit and Sub-Kit orders from non-deposit-holders on June 6. As previously stated on these lists, the biggest difference between the Onex and Sonex Kit is the use of more laser-cut parts, formed parts, and machined parts. Some specific examples of these parts are the tail ribs and fuselage channels. In the Sonex, these parts must be cut out and the ends bent from 8 foot long z-channel blanks. In the Onex, these parts are provided cut to length and fully-formed with pilot holes. This enhancement not only saves construction time and improves accuracy, but also greatly simplifies the Onex plan set with many fewer part details required for builder fabrication. The Onex is the first kit produced by Sonex using “matched hole” assembly… meaning items such as the Onex tail substructure can be cleco’d together right out of the box. The Onex kit also features more CNC machined parts, and the impact in-terms of time savings of the Machined Angle Component Kit upgrade is greater with the Onex than our other kits. Another enhancement of Onex vs. Sonex kits is that the Pre-Assembled Main Wing Spars are riveted like the Sonex Spars but also have the attach bolt holes drilled up to final size. The 3-part wing spar will be drilled in a fixture and matched as a set, ready to be installed in the fuselage. These assemblies will also be up-drilled and ready for the remaining hardware to be installed by the builder. Q1: I have a Onex reservation number. Will this be my Serial Number? A1: No. The Onex reservation number is a tracking number for your spot in line. It has nothing to do with either your Onex Plan and/or Aircraft Serial Number. Q2: I noticed the wing panel can move when it’s in the folded up position. Will I be able to lock the panel in the up position for transport? A2: Yes. We have designed brackets that connect to the same main spar and rear spar plates that stabilize the outboard panels for transport and/or long term storate. 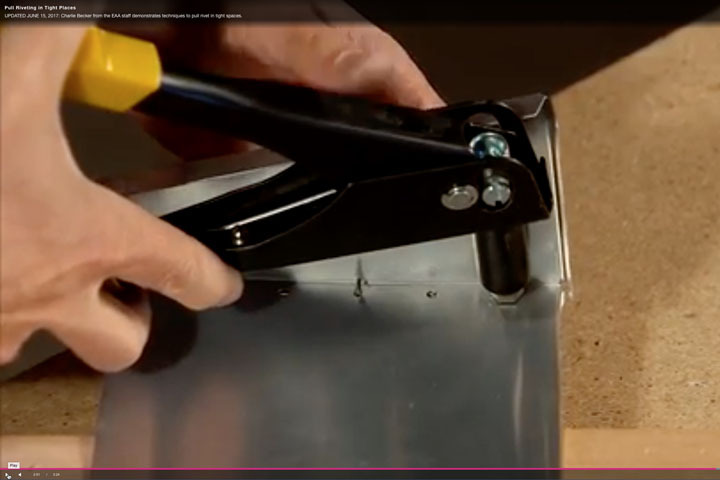 It is a simple and convenient procedure to put these locking brackets in place. Q3: Do you have a recommended prop for the Onex yet? A3: Not yet. 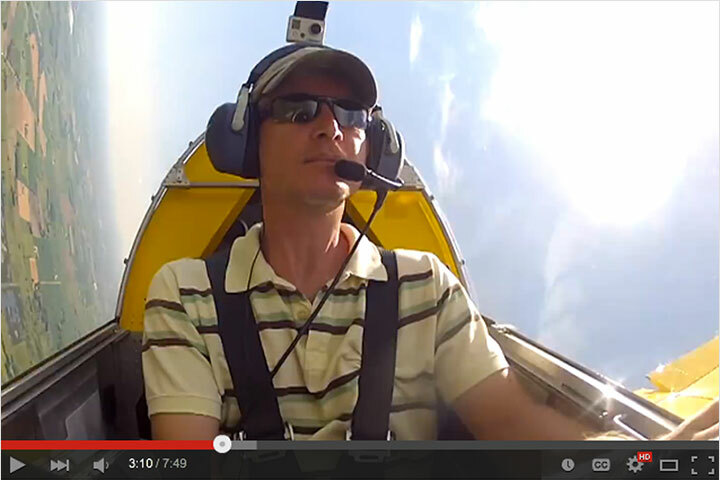 We have already flown 3 different props on the Onex and are satisfied with the performance they all offer. 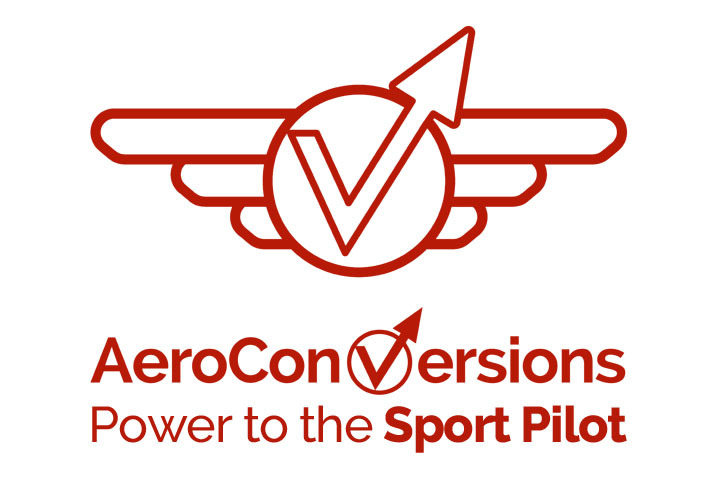 We will be flying more props in the coming weeks leading up to the AirVenture Fly-In with the obvious goal of optimizing performance. We will have this recommendation published along with the final performance numbers on the Onex before AirVenture. Q4: I heard there was an error on the Assembled Spar Pricing on the Offer to Purchase Letter that was sent to Deposit Holders. A4: There was an error. This was corrected with a notice to Deposit Holders transmitted on May 24th along with a change to the published Onex pricing available at: http://www.sonexaircraft.com/onex and updates of the Onex order forms. A few of the Machined Angle Kit parts (The upper and lower spar caps) are used on the Assembled Spars. We did not factor these into the Assembled Spar Pricing initially. If you buy both Pre-Assembled Main Wing Spar and Machined Angle Component Kit options, the pricing is the same. If you buy only the Assembled Spars, the price is $500 more. 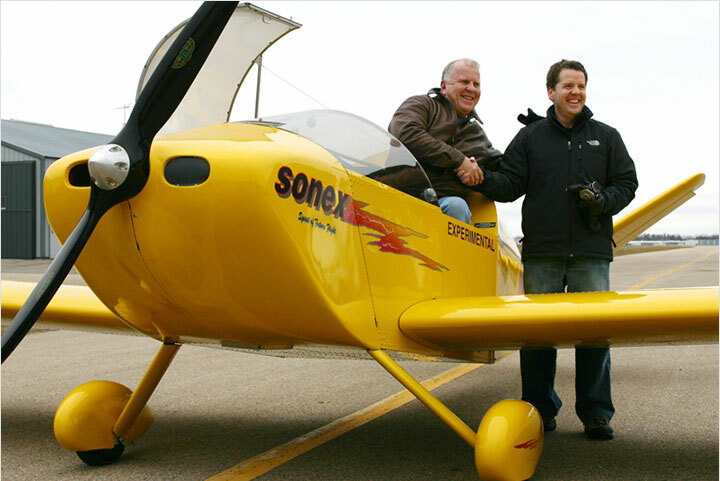 Q5: The Sonex Buyer Agreement did not have the Onex listed. 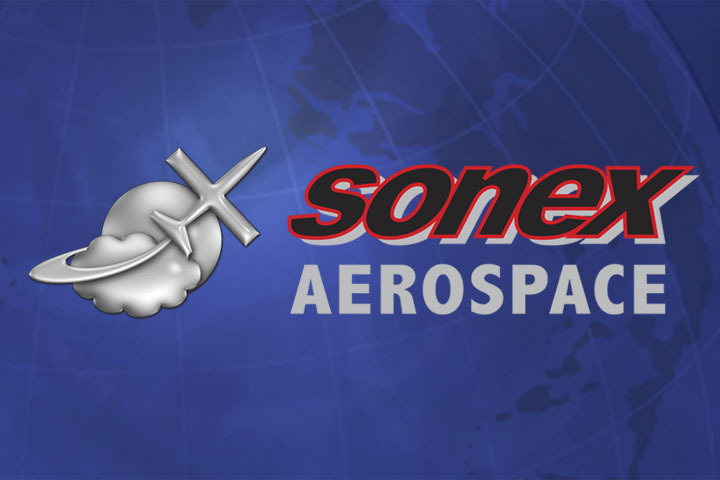 What do I need to submit to Sonex Aircraft? Q6: When will hardware kits be available for the Onex? A6: The plans for the Onex are still not complete, and this will delay completion of Onex hardware lists. The early Onex Builders will have a partial plan set to work from as we complete the plans (just as early Sonex, Waiex, and Xenos builders have done). As we complete plan sheets, we will distribute them to builders in update packages, and send the final versions of the hardware lists to Wicks and Aircraft Spruce so they can make the Tail, Wing, Fuselage, and FWF Onex hardware kits available. Note that Onex Tail kits will have the hardware included just as it is for the Sonex, Waiex, and Xenos Tail Kits. With regard to plan update packages, we will work one-on-one with any early builders who outpace the distribution of our plan updates to help keep them moving on their projects, just as we have with early builders of the Sonex, Waiex, and Xenos. We appreciate the excitement that surrounds the Onex and we can’t wait to hear all about your building and flying success stories! We’d also like to take an opportunity to thank and honor all those who have served our country bravely including our own Kerry Fores and Wayne Daniels. We wish you all a happy and safe Memorial Day weekend!